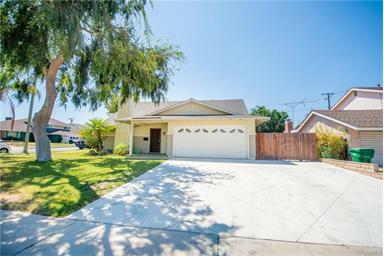 Bought a Single Family home in 2017 for approximately $640K in Norco, CA. Lisa and Ira were Fantastic! They quickly reviewed the type of homes I was interested in scheduled showings and we found our forever home! I am located in San Diego county and that didn't cause any issues. The process for getting a loan can be cumbersome but they helped to facilitate and guide us along the way. Never did we feel alone and it was full service that we received! I have already referred Lisa to other friends and encourage anyone looking to buy a home regardless of location to contact Lisa! 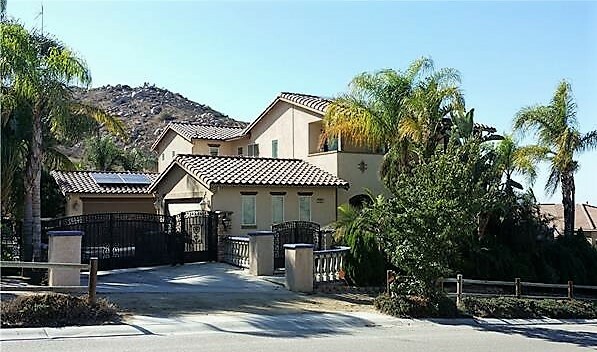 Bought a Single Family home in 2013 in Fontana, CA. 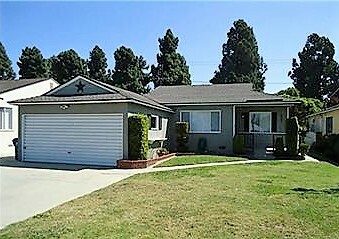 Showed home in 2012 in Lakewood, CA 90713. Lisa was a great resource and teammate through this very stressful process. Even though the area in which I was buying was far from her, she made the drive to be there with me while walking through the potential buys without hesitation. She was very knowledgeable of the ins and outs of real estate. I always felt that she had my best interest in mind, rather than feeling like a business deal. I would definitely recommend her to be on your team. 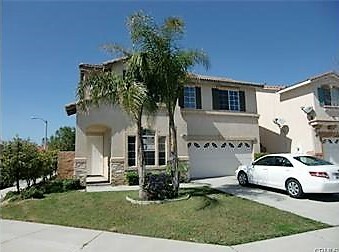 Sold a Condo home in 2011 in Paramount, CA. Great Agent, knowledgeable, keeps you informed every step of the way. Quick and professional. 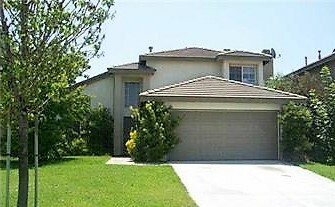 I contracted her assistance for the short sale of my home and will use her services again when I purchase a new home. She is also actively looking for a rental for me. 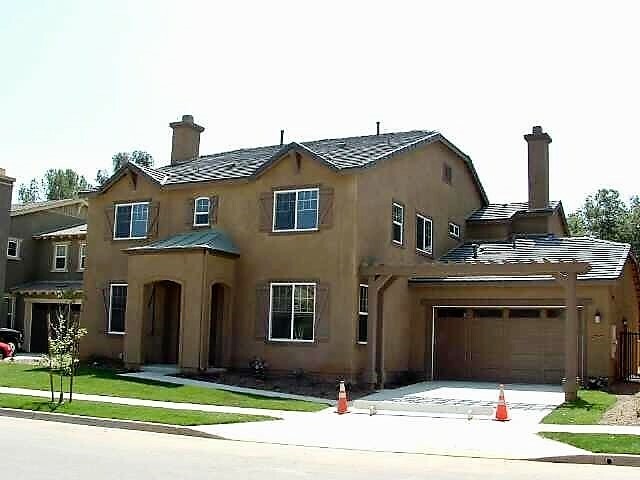 Bought a Single Family home in 2010 for approximately $150K in Creekside, Moreno Valley, CA. Lisa was very warm and helped me acquire the right property for me. She did not push any houses on me that I didn't like or feel comfortable with and had no problem showing me to several homes until I found the right one for me. Lisa was awesome and most helpful, very patient and understanding. i will use her again absolutely! 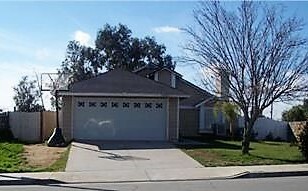 Bought a Single Family home in 2010 for approximately $125K in Butterfield, Moreno Valley, CA. 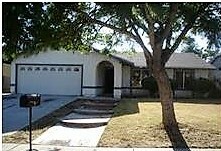 Bought and sold a Single Family home in 2011 for approximately $300K in Corona, CA. Lisa (and team) are the best Realtors I have ever worked with.